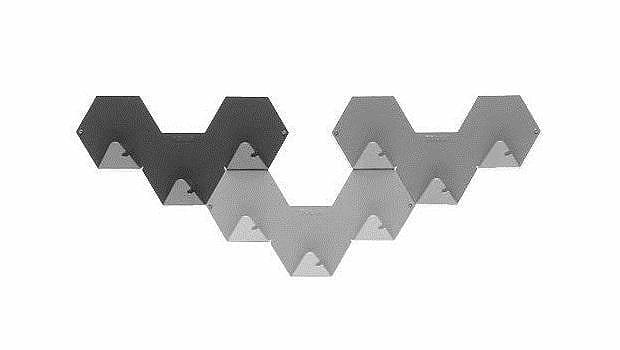 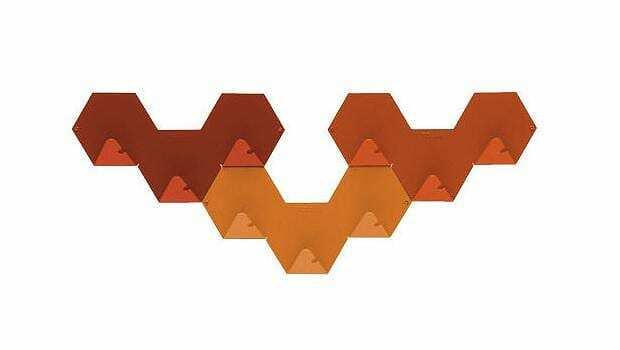 HomeBlogHome DecorTolix Simplex Modular Coat Hook by Sebastian Bergne. 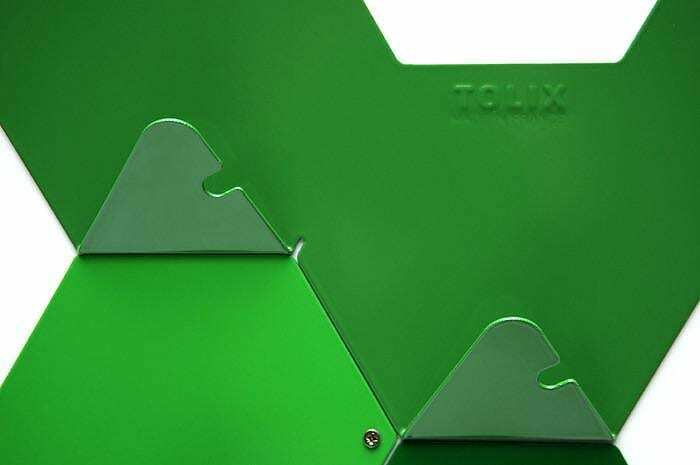 The Tolix Simplex Coat Hook combines industrial aesthetics, built quality and great flexibility. 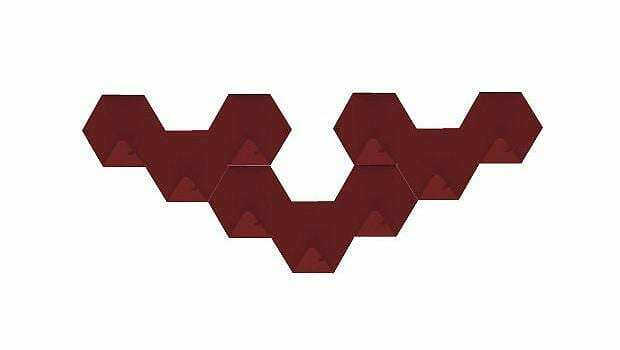 Due to its modular design you can combine many elements together in order to create an artistic multitude of hooks. 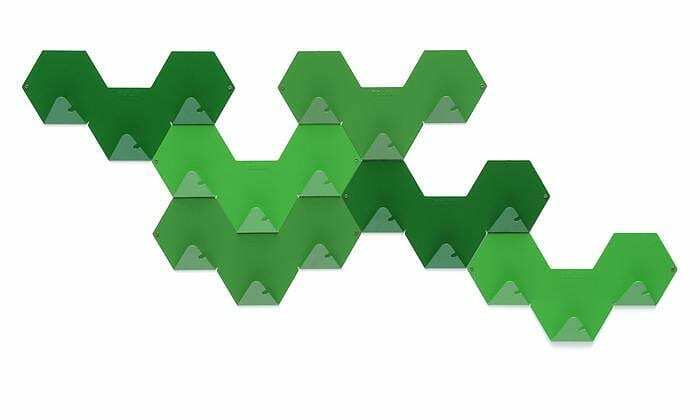 It was designed by Sebastian Bergne , the hanger consists of hexagonal elements that can be assembled together to virtually any shape and size. 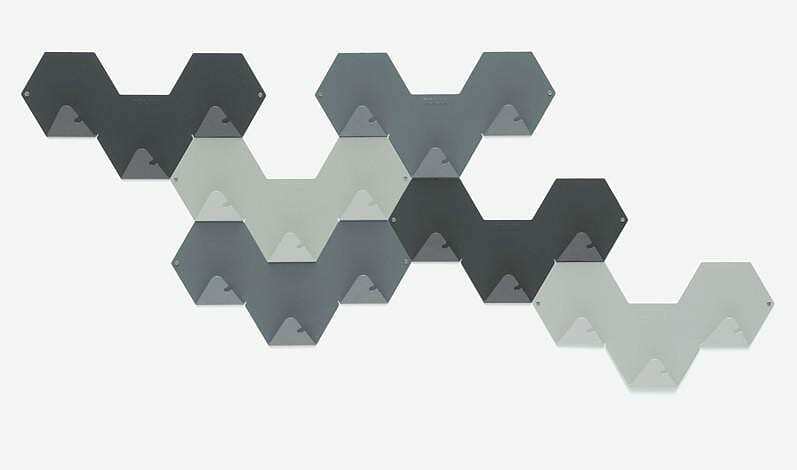 A clever contemporary hanger and at the same time a unique decorative interior design feature.